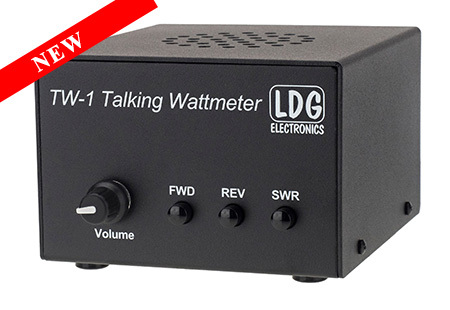 LDG is proud to announce the return of the TW-1 Talking Wattmeter to our product lineup. 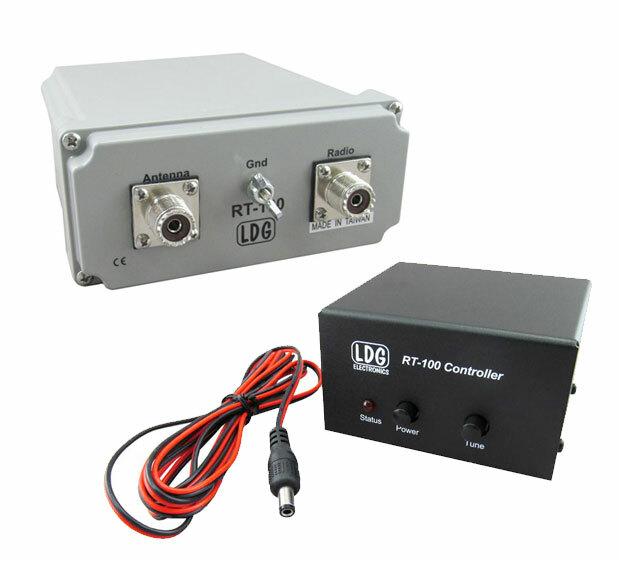 LDG’s products offer a non-pro-rated Full Two Year Transferable Warranty. 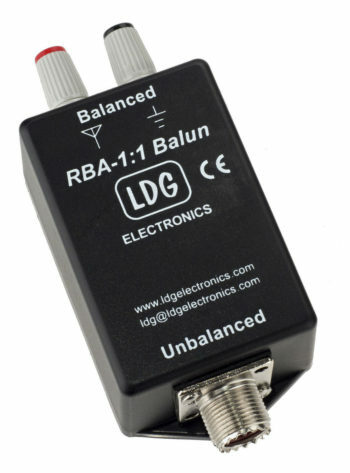 Free return shipping on all warranty repairs.